SFE Global has been servicing the water/wastewater industry for over 25-years. Our commitment to the industry along with advancing various monitoring, maintenance, and assessment technologies continues to drive our business. As always, your local SFE office is here to service your needs. Please see below for a list of services that will help you maintain and better understand your underground infrastructure. 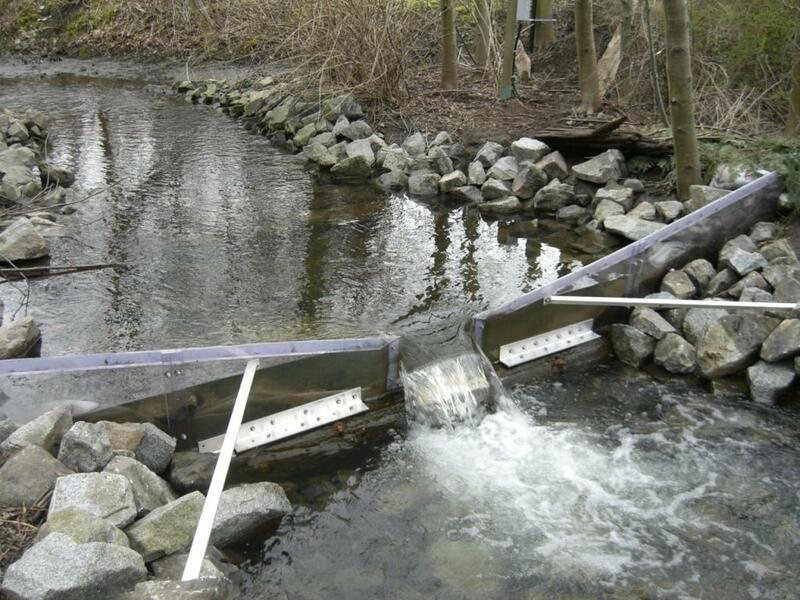 Flow, Level, and Water Quality Monitoring – Sanitary Sewers, Storm Sewers, Creeks, Culverts, Landfills, Industrial Effluent, Billing Stations, Temporary and Permanent Installations, LID (Low Impact Development) Performance Monitoring, and Complete Hydrologic Gauging Stations. Pipeline Pigging/Swabbing and UDF Programs – Cleaning of Domestic Water Mains, Sewer Force Mains, Siphon Mains, and Industrial Product Pipelines. Renew Pipelines, improve water quality, and Reduce Pumping Costs. 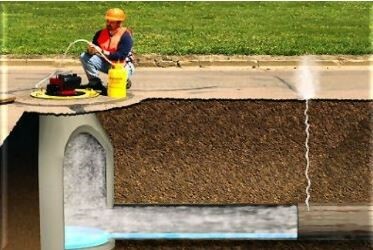 Sewer Smoke Testing and Dye Testing – Locate sources of Inflow and Infiltration. Further reduce I&I and eliminate cross-connections. 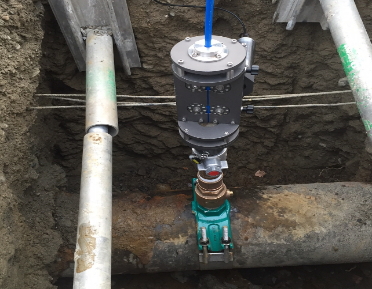 Watermain Inspections, Monitoring, and Assessments – Flow Testing, C-Factor Testing, Pressure Monitoring, and Live CCTV Inspections of watermains. Long time SFE Global Project Manager, Nick Schellenberg, has accepted the position of General Manager in our Edmonton, Alberta office. 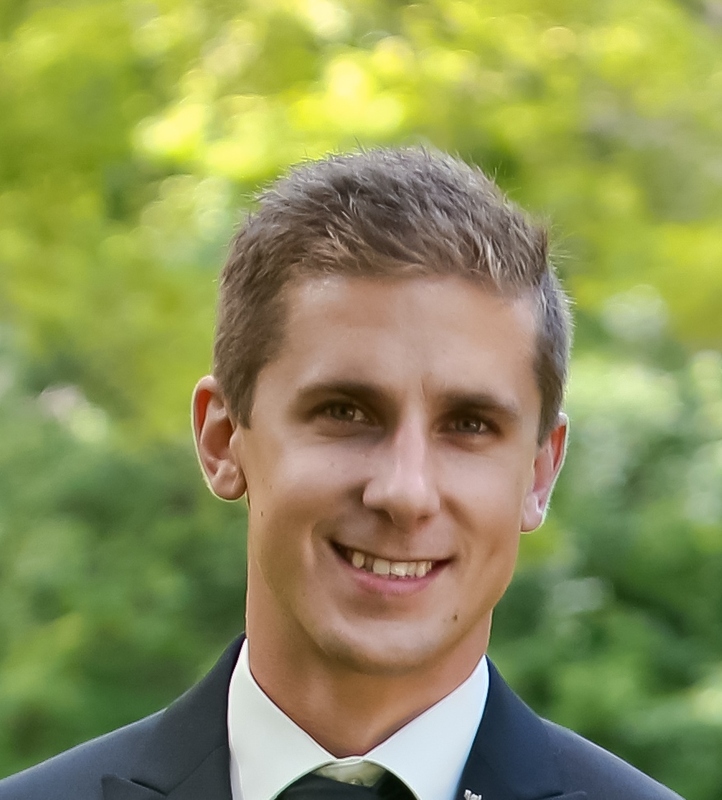 Nick has been with SFE for ten years in all capacities of field work and project management. He will work closely with President Kevin McMillan to ensure successful execution of projects with quality control, on time and on budget. We are very excited to continue to service our clients throughout the prairies with Nicks extensive experience and enthusiasm.